Motorists pulling up at some HPLC gas stations will now be able to pay with their mobile phones through the Oxigen Wallet app. The payment company has announced plans to roll out the app throughout 2,000 fuelling sites in India in the next two months. Currently, the mobile payment app can be used in 61 HPCL outlets across New Delhi, Noida & Greater Noida, Gurgaon, Mumbai, Kolkata, Bangalore and Chennai. 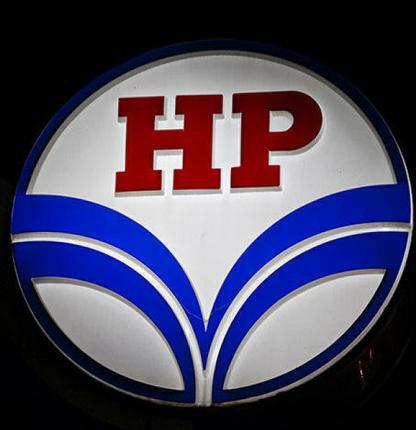 “We are excited to be partnering with HPCL and introducing mobile payments for getting the fuel. Making the payments secure and convenient, we are affirmative that our users would actively avail the service, paying for the fuel directly from their favorite Oxigen Wallet mobile app,” said AnkurSaxena, Director and Chief Mentor, Oxigen Wallet. Users intending to pay using the app would have to share their mobile number with the HPCL petrol pump assistant. The assistant would then feed the number in the POS machine, triggering an OTP on the registered number for the confirmation of the transaction. Last April the Government of India appointed Shri Mukesh Kumar Surana as Chairman and Managing Director of Hindustan Petroleum Corporation Ltd.